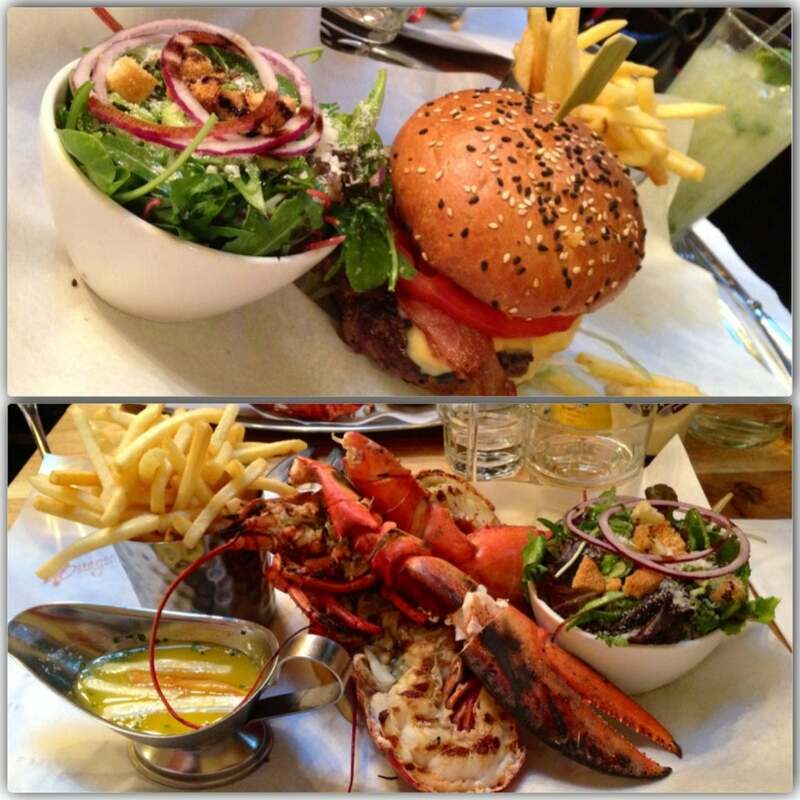 Upmarket daytime-only eatery serving gourmet dishes, daily specials, and posh deli picks in cafe-like surroundings. At Mount Street people come to see and be seen. This is not your average deli. This stunning museum is a treasure trove for history buffs. Dedicated to human history, art, and culture, exhibits range from from 'Life and sole: footwear from the Islamic world' to 'Celts: art and identity.' The museum is organized into 10 curated departments. It would take at least a full day to see them all. If you are going to be selective, the Ancient Egypt section is a highlight. Oxford Street is one of the most historic shopping streets in London—Selfridges built its empire here. These days, the street is home to the famous department store and loads more—Marks & Spencer, Debenhams, and budget shopping at Primark, to name a few. Be advised, Oxford Street can get extremely busy, especially during holidays, but for shopaholics, this is the place to be. Warehouse is known for fashion-forward womenswear with a youthful, casual, classic-modern aesthetic. Their tony SoHo flagship store - outfitted with exposed brick, concrete and steel in true urban loft style - carries their signature clothing, party gear, and accessories. Be sure to check out their capsule collection of limited edition pieces, only available here. One of London’s most classic and well-known shopping spots, Liberty is a huge but still intimate spot to find the newest and freshest designs in a homey, elegant environment. The store is split into a number of different rooms, each with different luxury goods, from men’s and women’s wear to sneakers to stationery. Hamley is a famous, multi-level toyshop known for its elaborate displays and selection of fine toys. Established in 1760, you’ll find everything from learning toys, computer programs, and plush animals to gadgets, classic games, and collector's items. There’s also a special 'Build It' section dedicated to Legos, Mega Blocks, and Playmobil. Other is a label that fills a void in every man and woman’s wardrobe, perfectly executed staples that complete one's look. Made in England. Supporting new or unknown designers is key to Matthew and Kirk, the founders of Other. The shop functions as a platform and showcase for this. The rails are lined with labels either exclusive to Other or hard to find items. The walls and windows may become a gallery for photography, sculpture, painting and illustration. 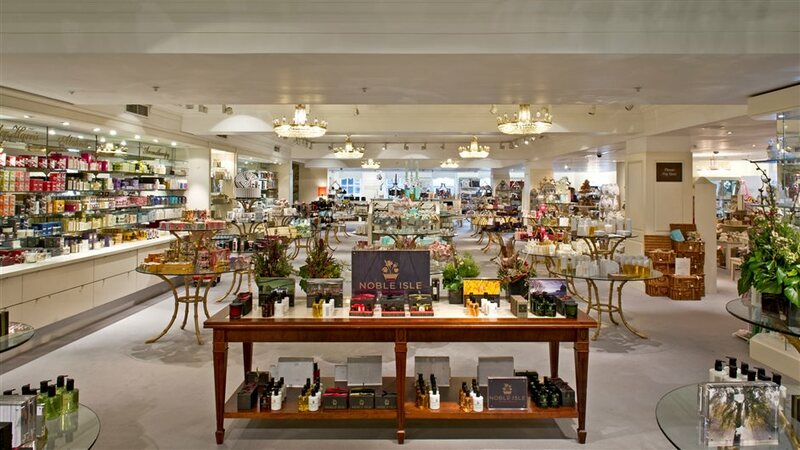 One of the world’s most luxurious department stores, Fortnum & Mason is a treasure trove of gift baskets, premium tea and coffee, spices, and sweet treats. Besides being a fantastic place to shop for edible souvenirs, they also serve high tea at their 300-year-old Diamond Jubilee Salon in Picadilly, where you can sip one of their famous tea blends while you munch on finger sandwiches and perfect scones with clotted cream. Be sure to buy some beautiful tea tins as souvenirs and gifts to take home!